During the Second World War, Brazil served as the critical partner in the Allied alliance in Latin America. Brazilian troops served in combat in Italy, as did one of their fighter groups. 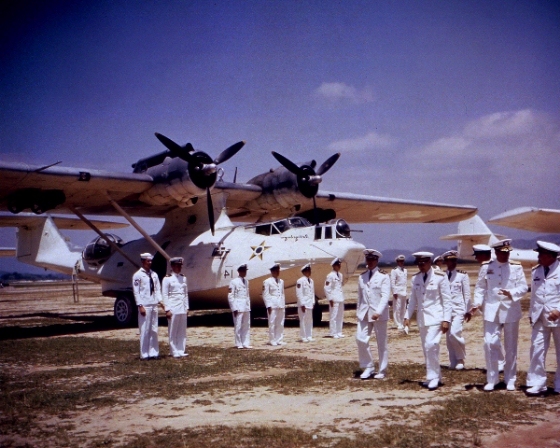 Brazilian Naval Aviation also played a an important role in anti-U-boat patrols in the South Atlantic. 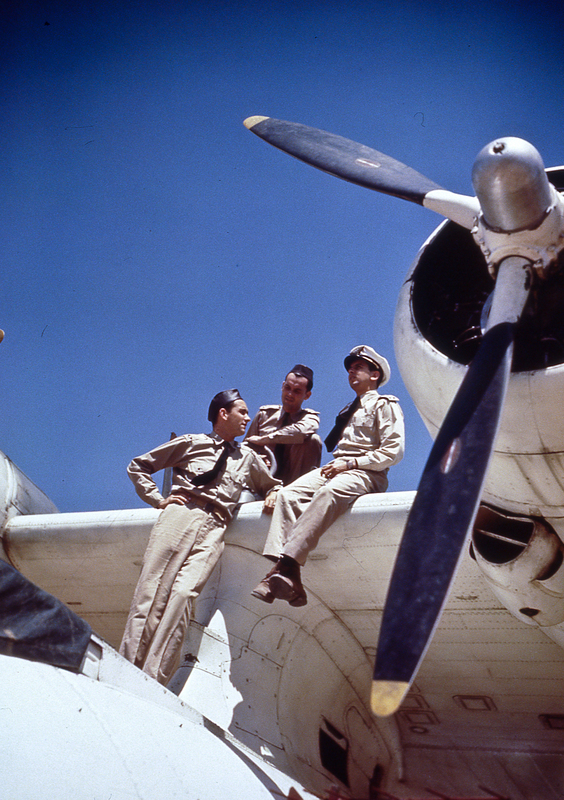 Flying Lockheed Hudson’s and Consolidated PBY Catalinas, Brazilian air crews scoured the seas in search of the ever-elusive German submarines that were taking such a heavy toll on Allied shipping. On July 31, 1943, a Brazilian PBY crew discovered U-199 on the surface east of Rio de Janeiro. Along with a Brazilian Hudson and a USN PBM Mariner, the PBY crew attacked the U-boat with depth charges. Second Lieutenant Alberto M. Torres and his Catalina crew received credit for sinking her.Twelve German sailors, including U-199’s skipper, were able to escape their doomed boat. When Torres spotted them helpless in the water, he ordered his men to drop them a lifeboat. The Germans clambered aboard and were subsequently rescued by a U.S. Navy seaplane tender, USS Barnegat.